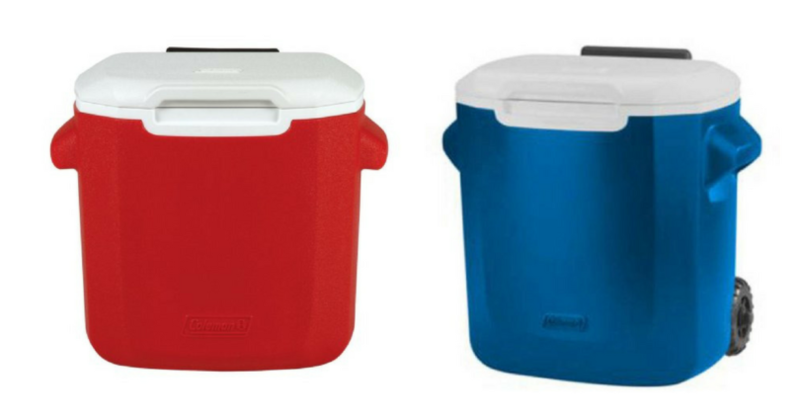 Coleman 16-Quart Wheeled Cooler $19.92 (reg. $34.99)! WOW! If you’re getting ready for summer, be sure to check out this deal! Walmart.com has this Coleman 16-Quart Wheeled Cooler for just $19.92 (reg. $34.99)! It’s available in red and blue, and holds 22 cans! This would be perfect if you need something to keep drinks cold while on a road trip. Choose free in-store pickup; otherwise, shipping is free on orders totaling $35 or more. There are a lot of other deals you can grab to get to the $35 minimum so you don’t have to pick anything up! 2-Pack YETI Portable Rambler 20-oz Stainless Steel Vacuum Insulated Tumbler for HOW MUCH?! AWESOME Deal on PetSafe Clik-R Trainer!